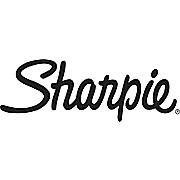 Shop Moving Boxes & Supplies at Staples online or in store. Recycle for Earth Day Apr 21-27 and get a $10 off $30 coupon! Shop Our Back to School Center today! Easily carry school books and homework with a new backpack. 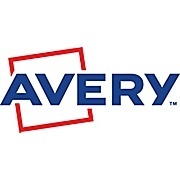 Keep your notes organized this school year with new binders. 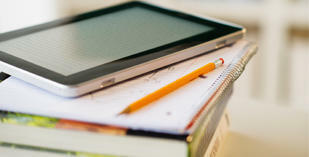 Choose a new notebook for each class. New pens for class notes and writing assignments. New pencils for taking notes and art class. New markers for writing, drawing, and creating. New highlighters help keep track of important notes. New calculators for math class and problem solving. Loose leaf paper for every class and subject. New scissors for art projects and class assignments. 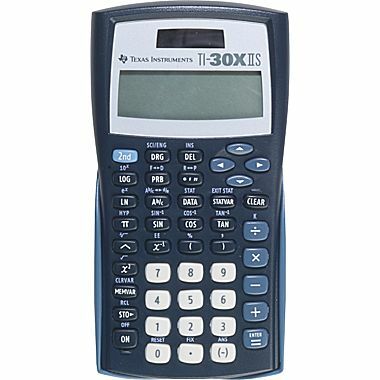 The TI-30XLLS Scientific Calculator easily computes complex calculations. 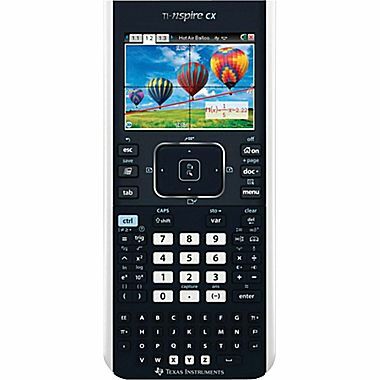 The TI-Nspire CX Graphing Calculator for advanced math classes. 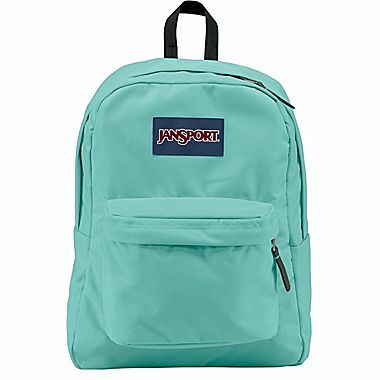 Jansport backpacks are perfect for carrying school books, notes, and binders. 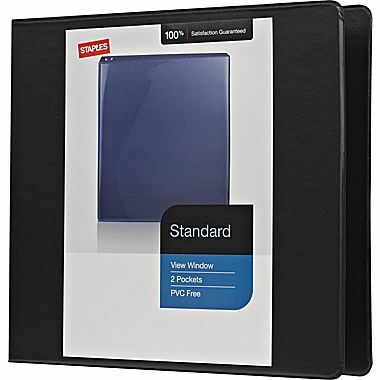 Standard view binders help keep students organized for each class. 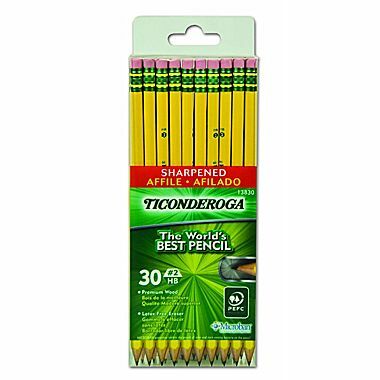 New #2 pencils for taking class notes, completing assignments, and taking tests. 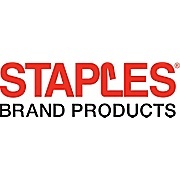 Staples is the world's largest office products company and a trusted source for office solutions, providing products, services and expertise in office supplies, technology, furniture and Copy & Print services. Staples Orchard Town Center offers a first class selection of top brands including Apple, Microsoft, HP, Canon, Epson and Dell. 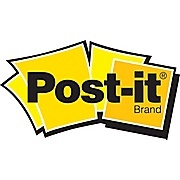 You will find paper, ink and toner and the latest tech and cleaning and breakroom supplies, plus print and copy services in our store. Plan your visit to 14458 Delaware St today! As students head back to the classroom, what are the hottest items gracing desks from New York to California and everywhere in between? From personalized, whimsical decorations to colorful school supplies that will make a splash, this year's lineup has everyone buzzing. Here are five trends that are sure to infuse fun and personalization into every student's learning space for the 2017–2018 school year. 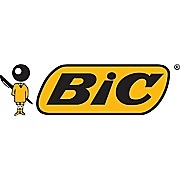 This Web site is intended for use by US residents only. See International Sites. See our delivery policy for full details. Copyright 1998-2017, Staples, Inc., All Rights Reserved.